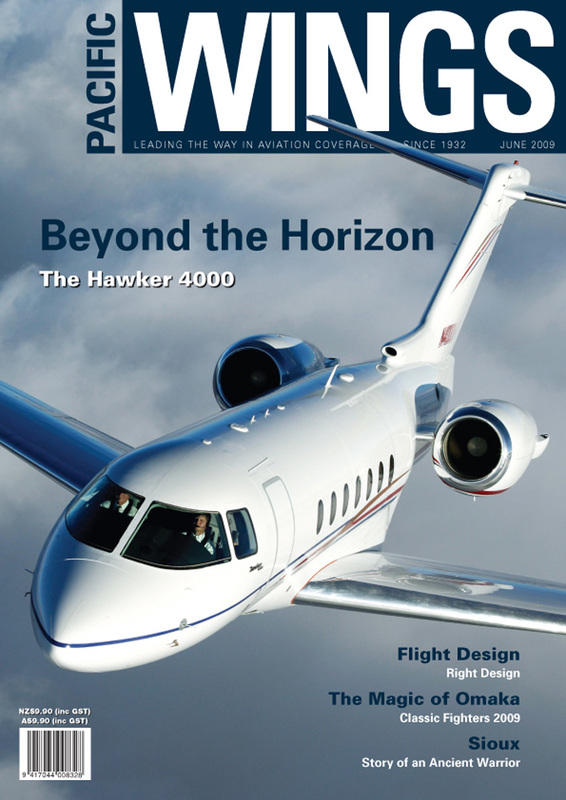 Last month, Geoff Cooper flew to Sydney to catch the new Hawker 4000 during its demonstration tour of the region. “Simply spectacular” was his subsequent professional opinion. Rob Neil explains why the latest aircraft to join New Zealand’s growing fleet of wonderfully competent light sport aircraft is the right design…(by Flight Design). The Classic Fighters air show at Omaka in 2009 was blessed by good weather, sunshine—and Andy Heap’s presence with a camera! With the time drawing rapidly nearer for the RNZAF to retire its elderly Sioux helicopters, Andy Heap took the opportunity to catch the ancient warrior while it was still hard at work. Every year, No.19 Squadron ATC cadets enjoy two “Flying Camps” where they get the opportunity to fly both gliders and powered aircraft. Flt Lt Malcolm Clement describes the cadets’ weekend.